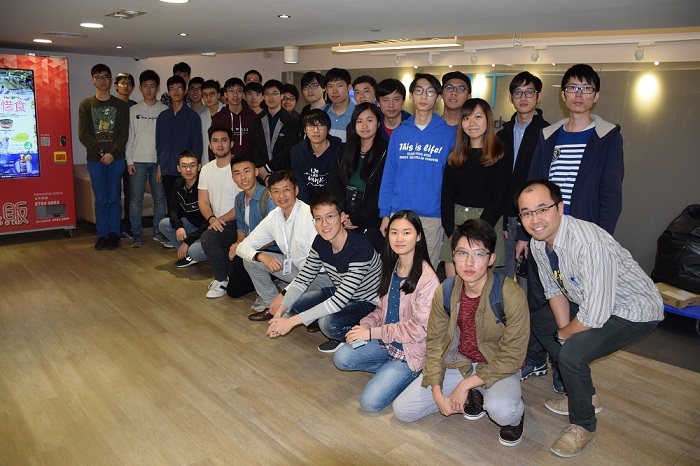 On 26th March 2019, Million Tech launched a business tour to university students for demonstrating the powerful Intelligent Robotic Labelling System (IRLS) and Smart Vending Machine. IRLS is a one-stop Artificial Intelligence (AI) Labelling Solution with Robot – an automatic label applicator which can handle 40,000+ products a day. The company shows its competitive edge on how to greatly boost the productivity. 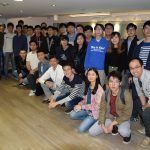 Apart from IRLS, Million Tech’s smart vending machine business is also one of the company’s feature solutions. It is a cloud-based interactive vending machine with innovative software functions. 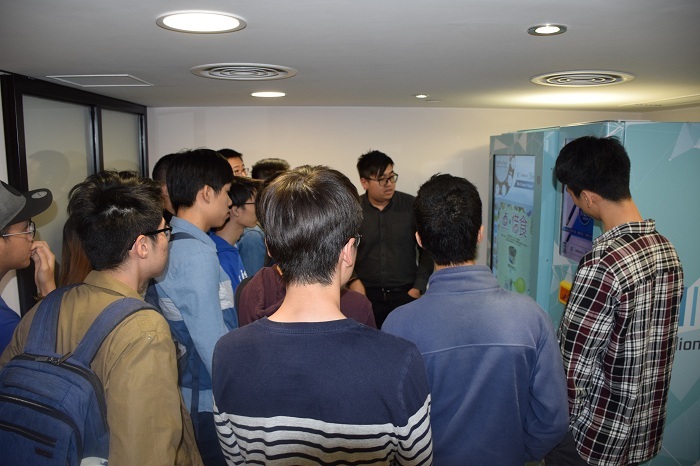 The smart vending machine can widely used not only for retail, but also be used as a charity sale platform, tourism information sharing, product samples trial or distribution, commercial film and digital advertising promotion. 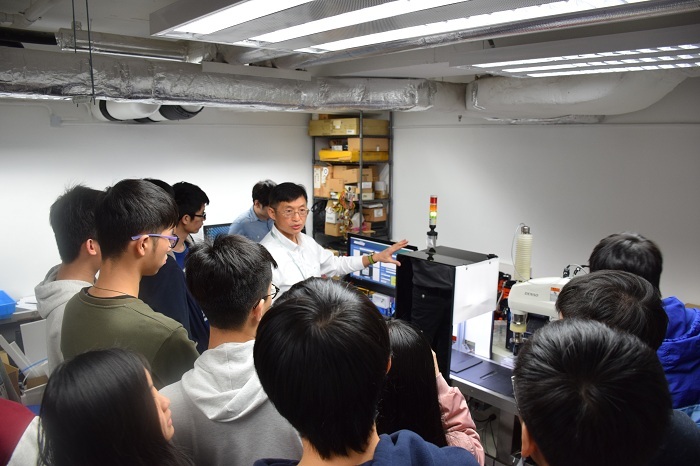 The purpose of the tour is to give the students the opportunity to get to know Million Tech. 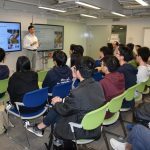 The Sales and Marketing Director – Nelson Tse has given a speech to welcome all 30 Year 2’s students of the Chinese University of Hong Kong (CUHK) who major in Computer and Society/ Engineering Practicum and introduce the company background, business units, and our competitive edge. 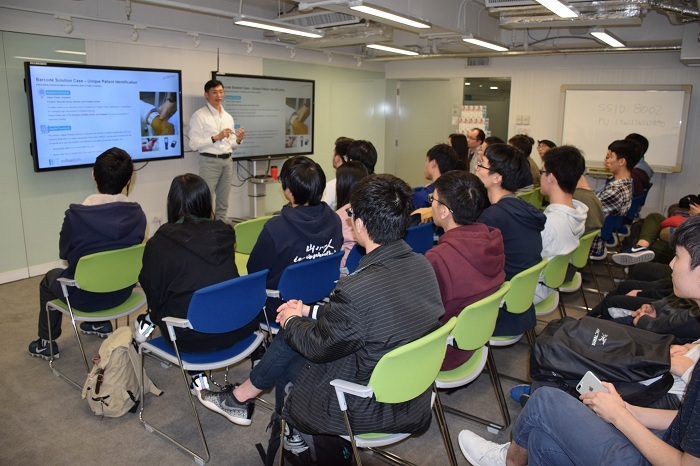 Showing them industrial knowledge and success cases of our business such as Barcode Solution, RFID Solution, Automated Robotic Solution, and Smart Vending Machine.